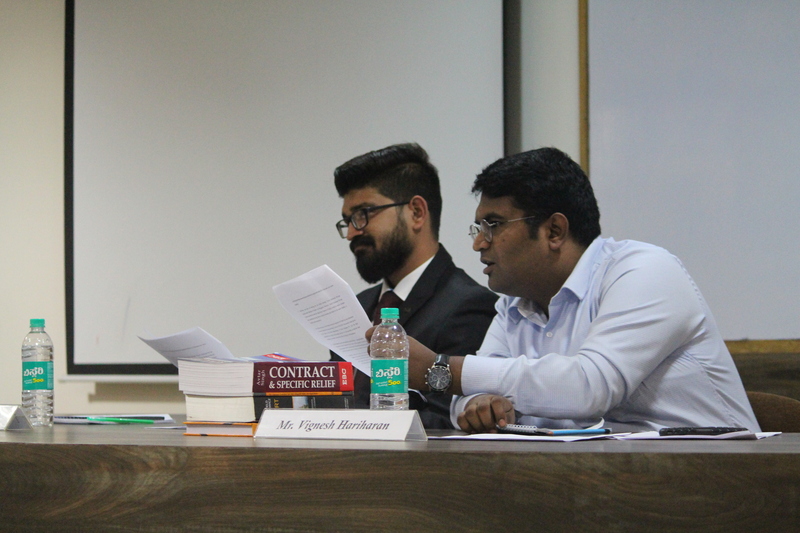 The Problem for the Moot Court Competition was released in the last week of July 2018 and was a mixture of Law of Torts, Law of Contracts, Consumer Protection Laws and the Law of Civil Procedure. It consisted of 3 main issues on which the students were supposed to research and frame arguments. Students were asked to form teams of 2 to 4 members with speakers and researchers and were asked to submit names of team members by 25th August 2018. 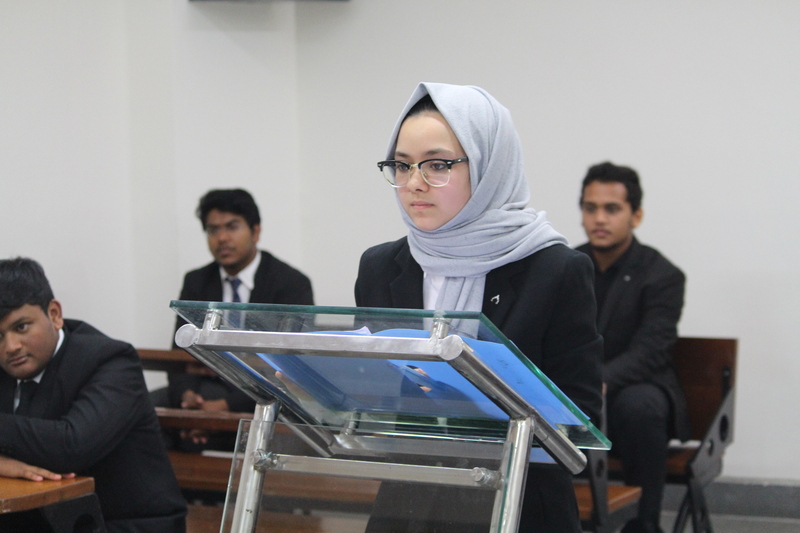 The speakers were supposed to pose as advocates before judges and the researchers were supposed to play a major role in the research and preparation of case briefs known as Memorials for the Plaintiff and Defendant (The two sides in the competition). 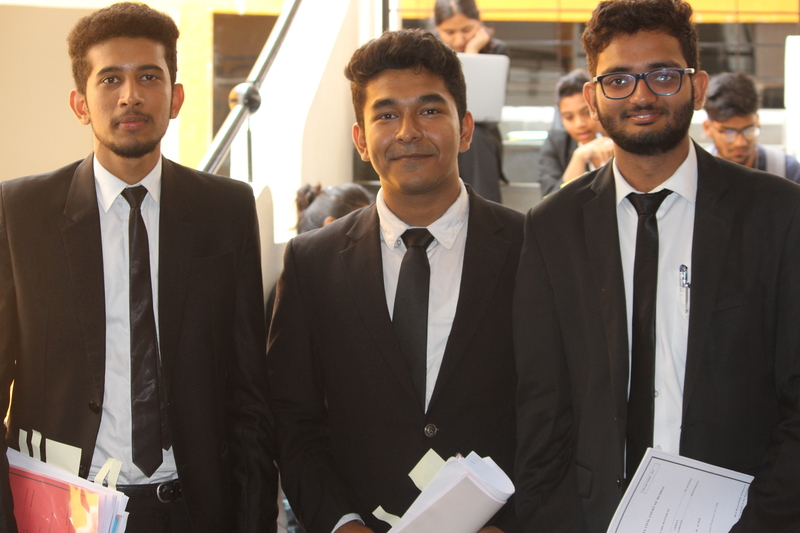 Teams were told to present their arguments in written form in the format of a case brief or memorial by the 10th of September 2018. 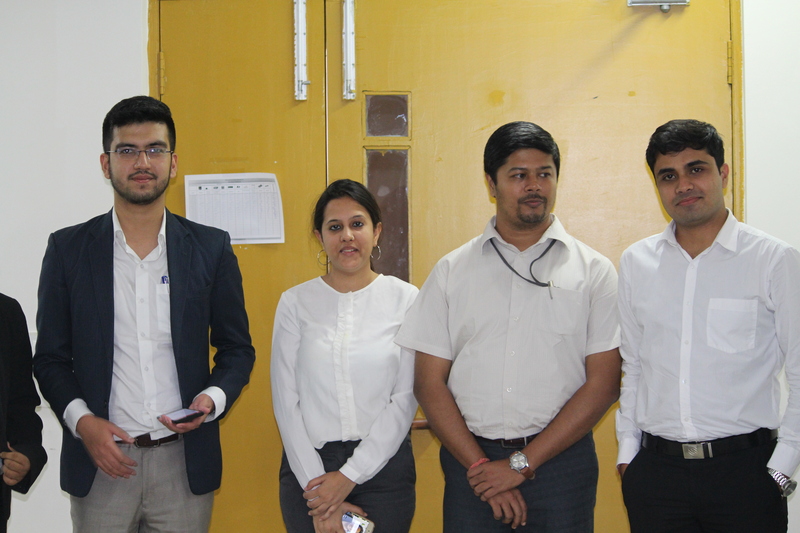 These were then evaluated by external judges and the marks allotted to memorials shall have a role to play in the final marks obtained by teams in the overall results. On the 22nd of September, inside 7 court rooms and before 14 judges were present the speakers of 27 teams who made their oral argument before experienced and renowned professionals from the field of law who belonged to both court as well as corporate and startup practice. 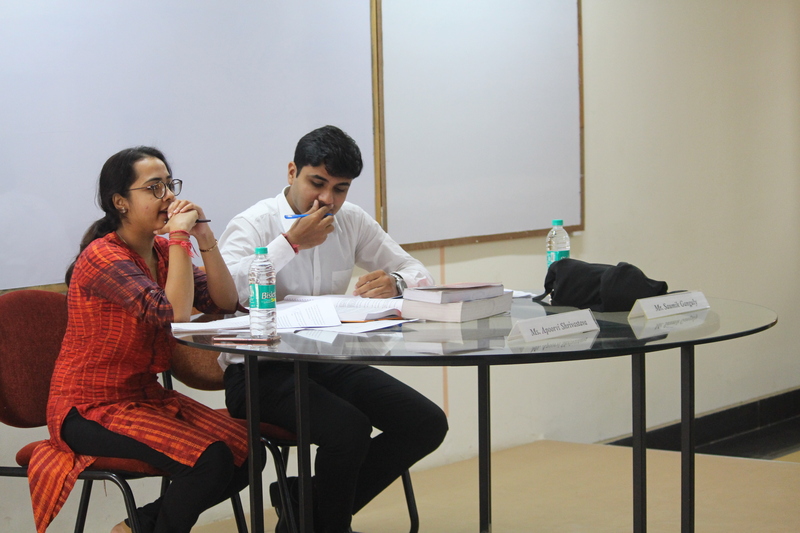 Each speaker of each team was given a total of 12 mins to present their arguments and they had to go through 2 rounds of intense argumentation and answering of queries raised by judges which gave all teams a feel of the real-life court room scenario and the pros and cons of arguing as an advocate in the court while representing one’s client. 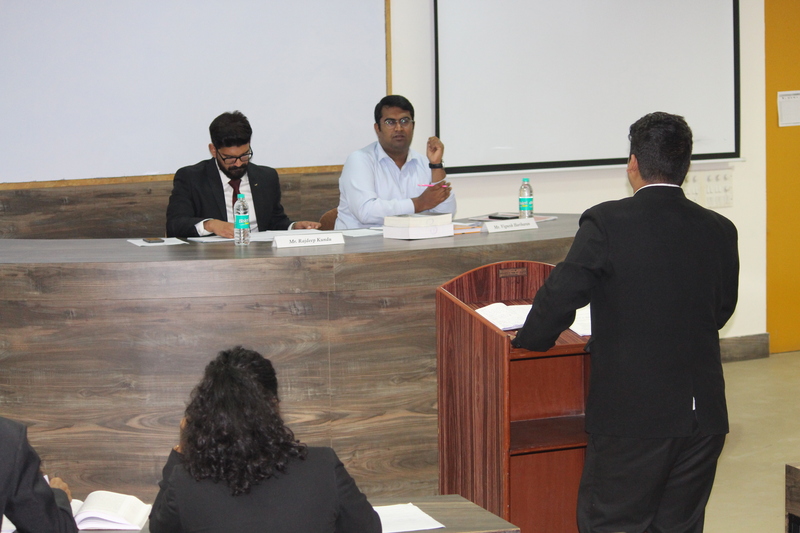 The legal professional who came to judge the event appreciated the efforts put in by all teams for 2 continuous months. However they also said that court mannerisms should be followed in a proper manner which they did not find in most of the teams and also asked all teams to carry out proper formatting of memorials in both the hard and soft copies.